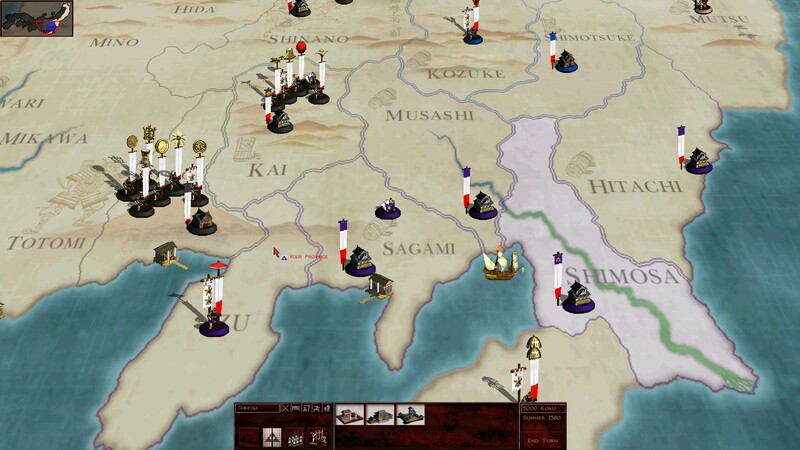 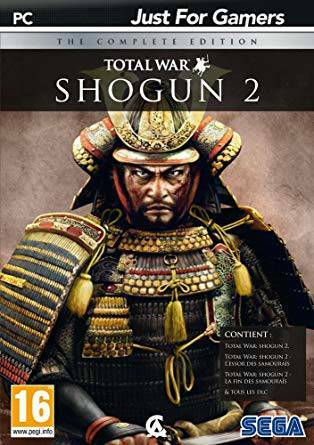 Buy Total War: SHOGUN 2 Complete Collection for Steam on GGlitch.com | Fast, secure and easy! 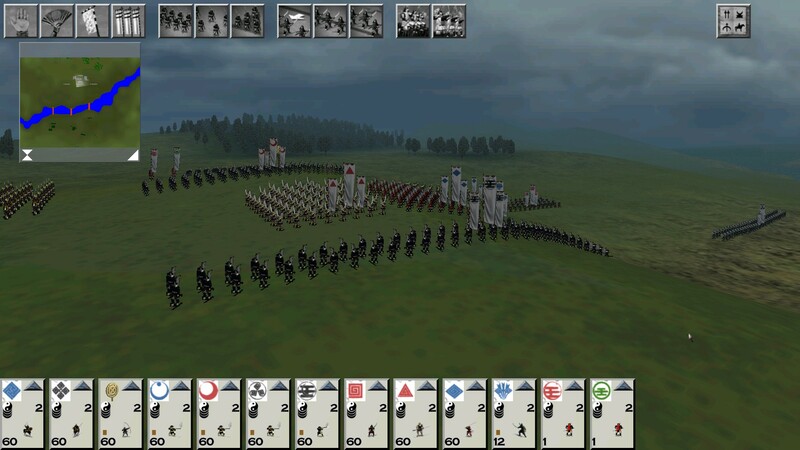 SHOGUN: Total War™ - Collection includes the base game SHOGUN: Total War™ and its official expansion pack - Mongol Invasion. 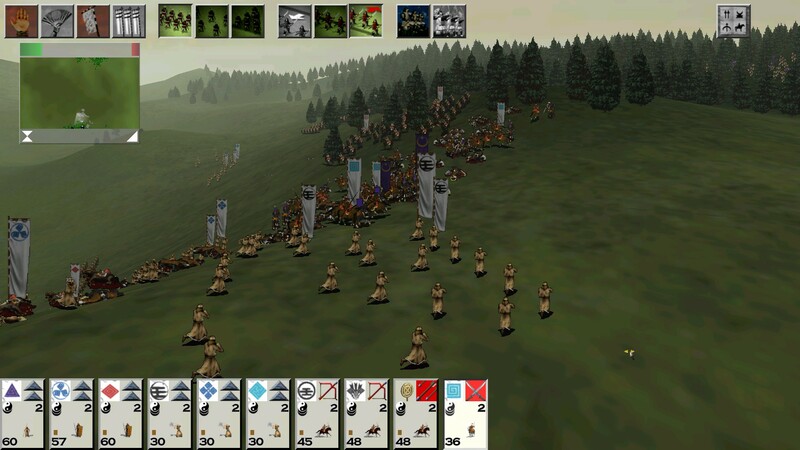 • The first, original title in a 15 year series of award-winning strategy games. 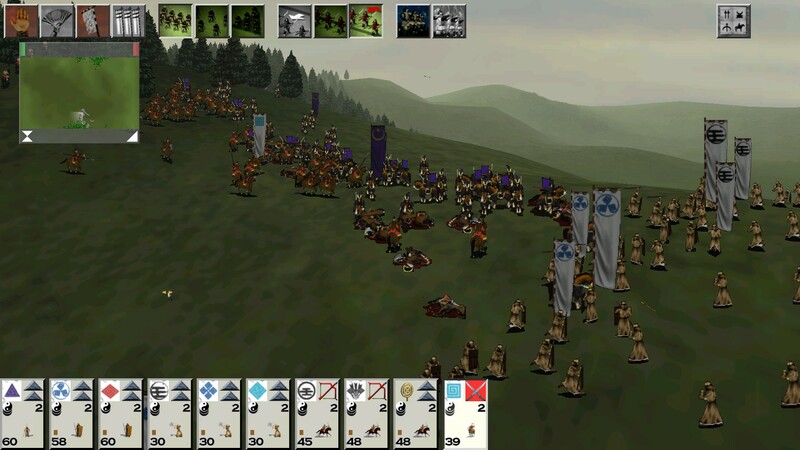 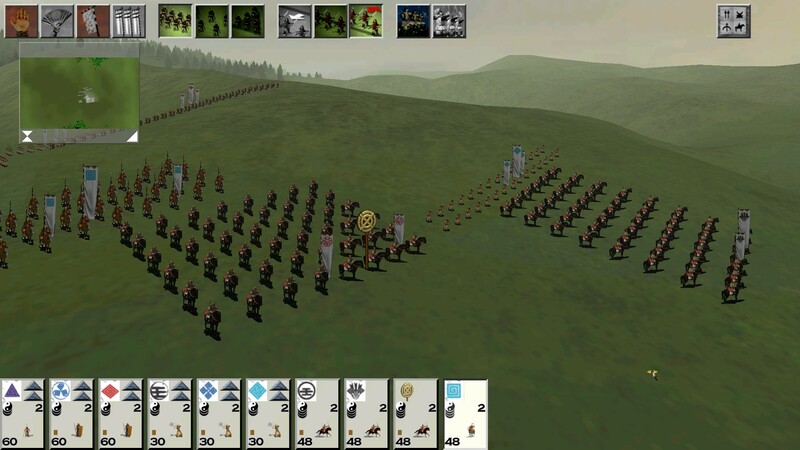 • The debut of the now legendary formula of Total War gameplay; a unique mix of turn-based grand strategy and real-time battles. 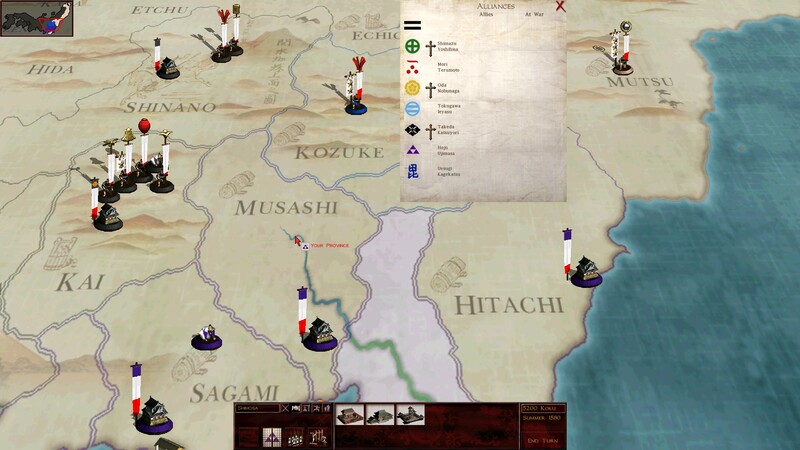 • Zen-like simplicity belies a deep and rewarding game, even when measured against the best contemporary titles. 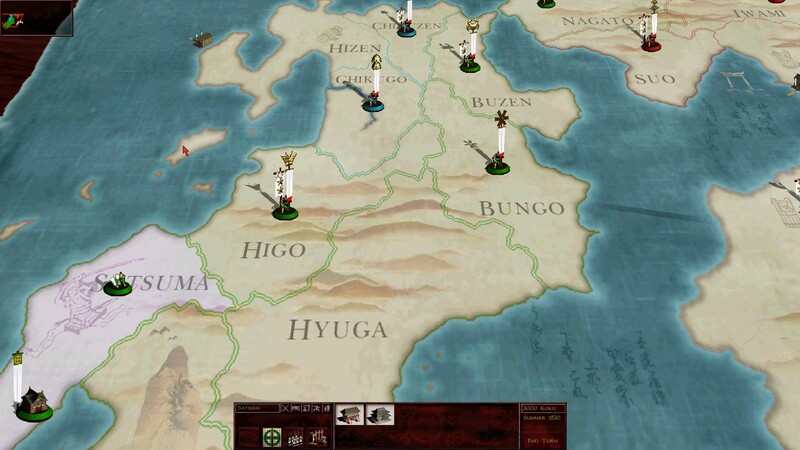 • Now updated for modern resolutions and Steam integration. 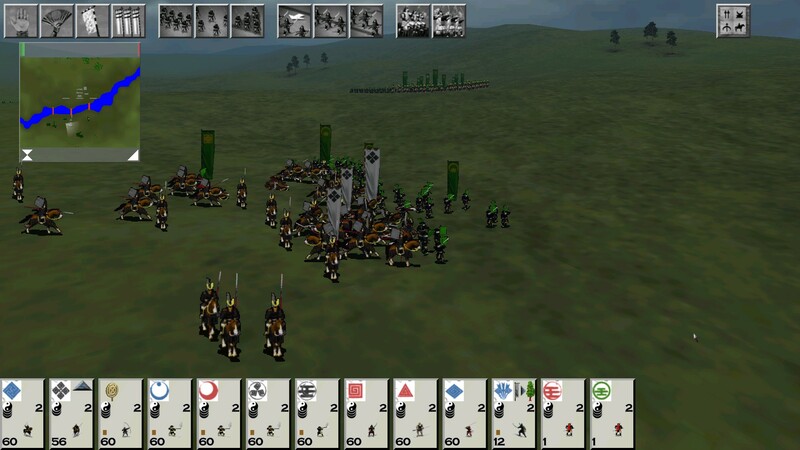 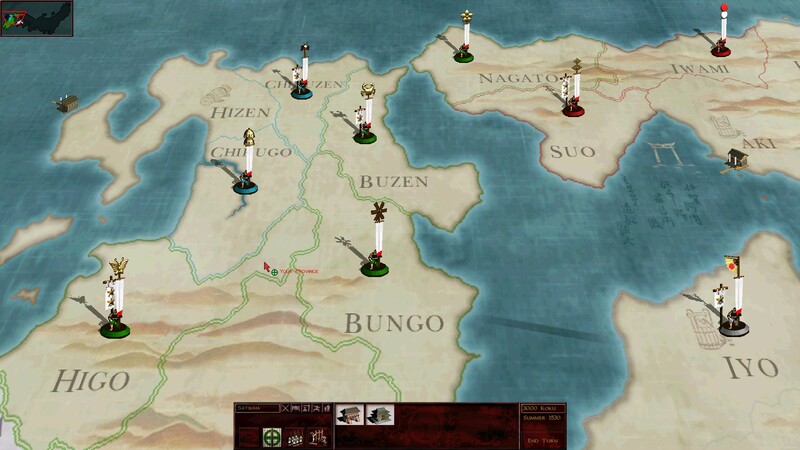 • Features a new playable faction, and new units on both sides of the conflict. 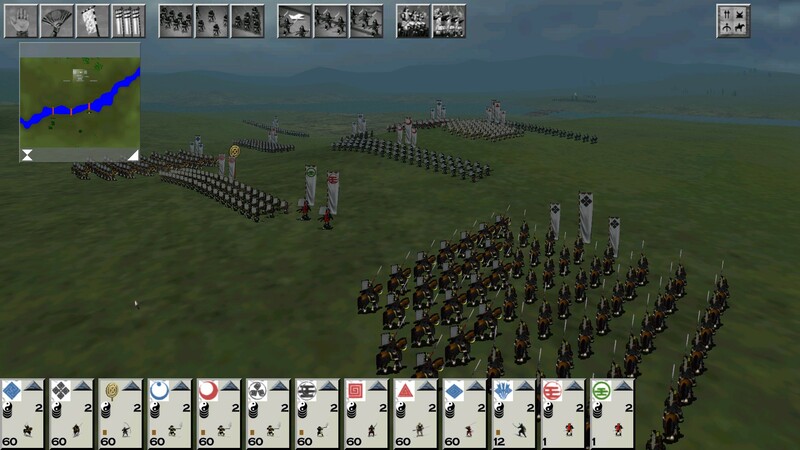 • Adds new campaign and multiplayer modes. 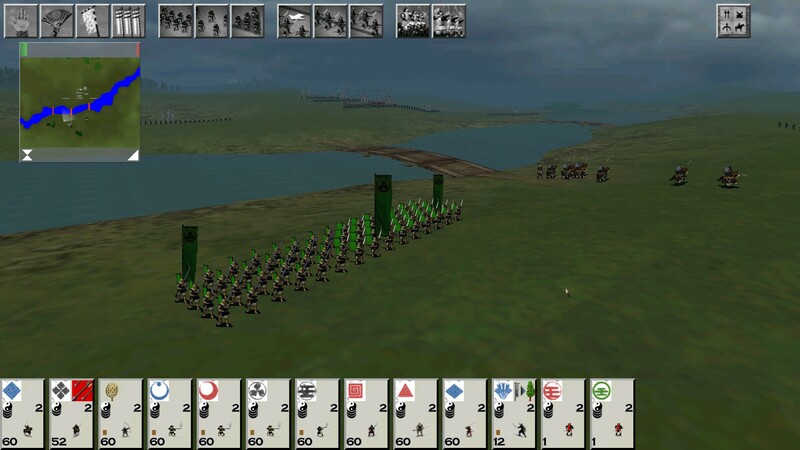 • Includes a map editor to complete the challenge and further enhance a seminal title.